If you’re anything like me, you take your daily multivitamin to ensure that your basic nutrient needs are covered, and then something extra, like Evening Primrose Oil for hormonal balance. 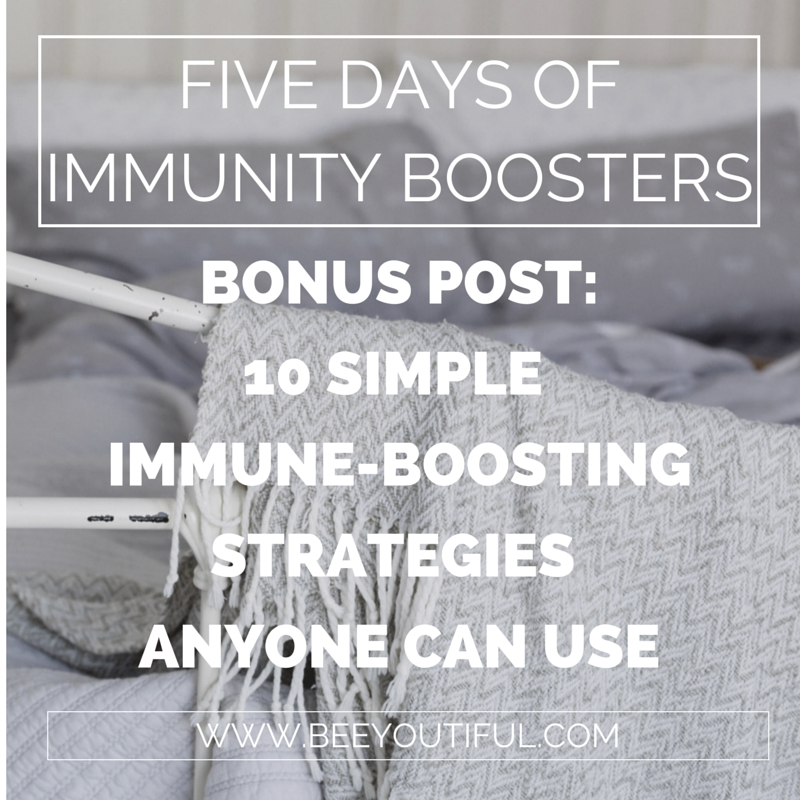 Then, if you have a specific health issue you’re addressing (such as my autoimmune disease), you probably take even more nutrients, such as extra doses of Vitamins A and D3, K2, and an advanced form of B-12 to help your sluggish body along. 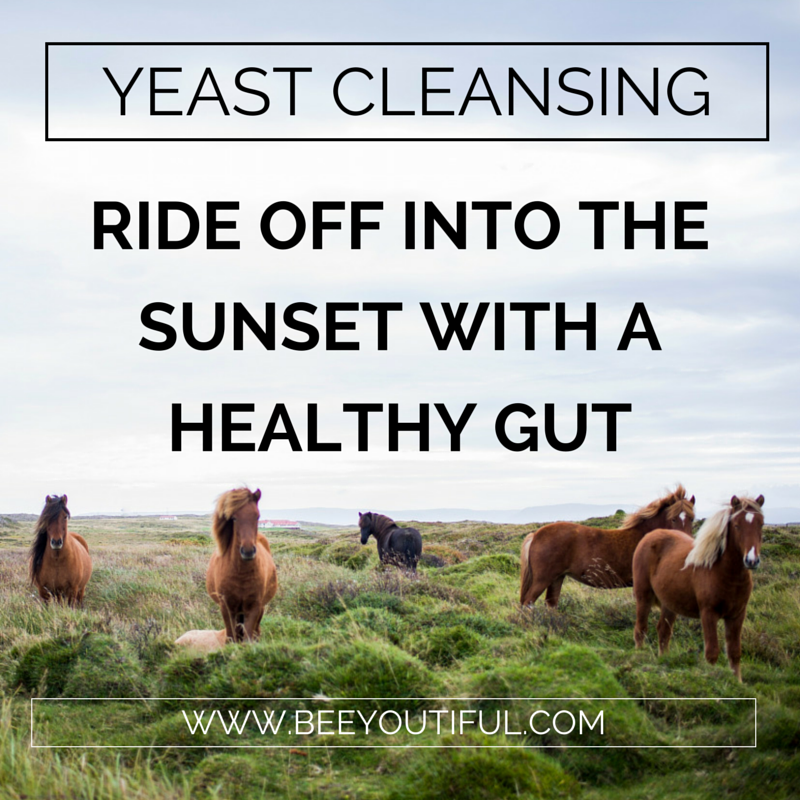 Then you sit back and hope that your body knows what to do (and can do what it needs) with everything you’re swallowing. You and I have both wished that we could rely on just one bottle to get the many separate components that our unique health situations require, but that’s seemed like too much to ask. 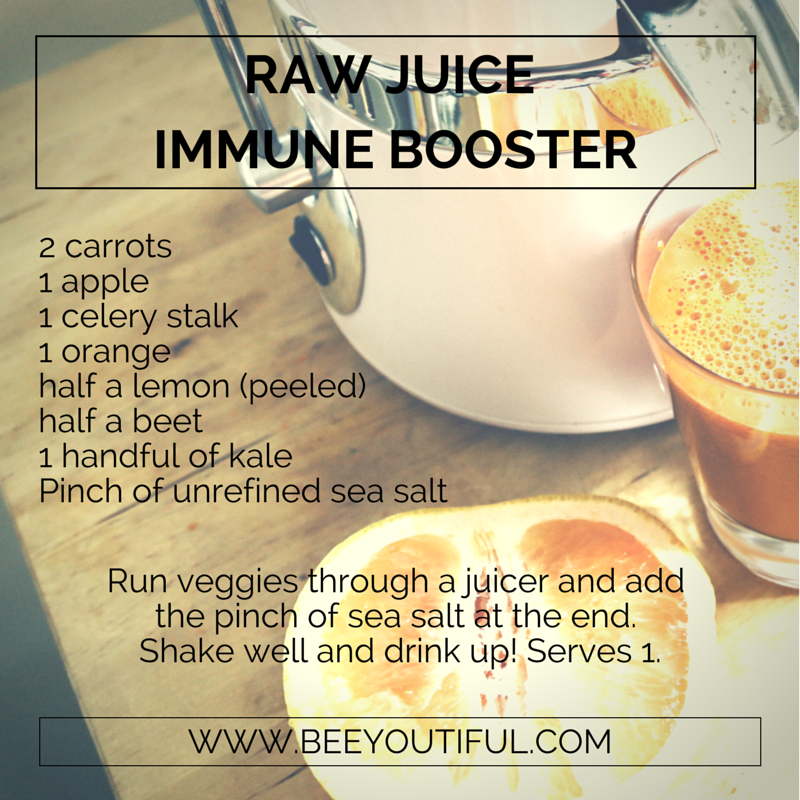 Is it possible that there’s a one-bottle solution for people like us? A nutrient-intensive multivitamin with a wide array of minerals and herbal ingredients, along with several key whole foods, SuperLady has been designed with specific optimized components to support immunity and overall health and nourish the hormonal system of women of all ages. It also provides key nutrients for healthy bones, sharp cognitive skills, the urinary system, and cardovascular needs, all while being extremely gentle and easily digested. 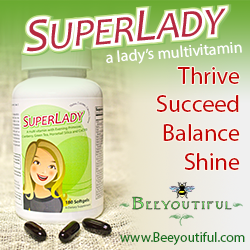 SuperLady’s array of bioavailable vitamins includes beta-carotene, D3, and K2, a crucial trilogy of nutrients. Also joining the team is the methylated form of B-12 (a pre-converted form of B-12 that’s especially easy for the body to use). For the increasing number of individuals whose bodies are unable to convert other forms of B-12 into a usable form, SuperLady helps to bridge the nutritional gap without further burdening their systems. 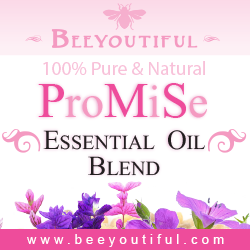 Evening Primrose Oil. 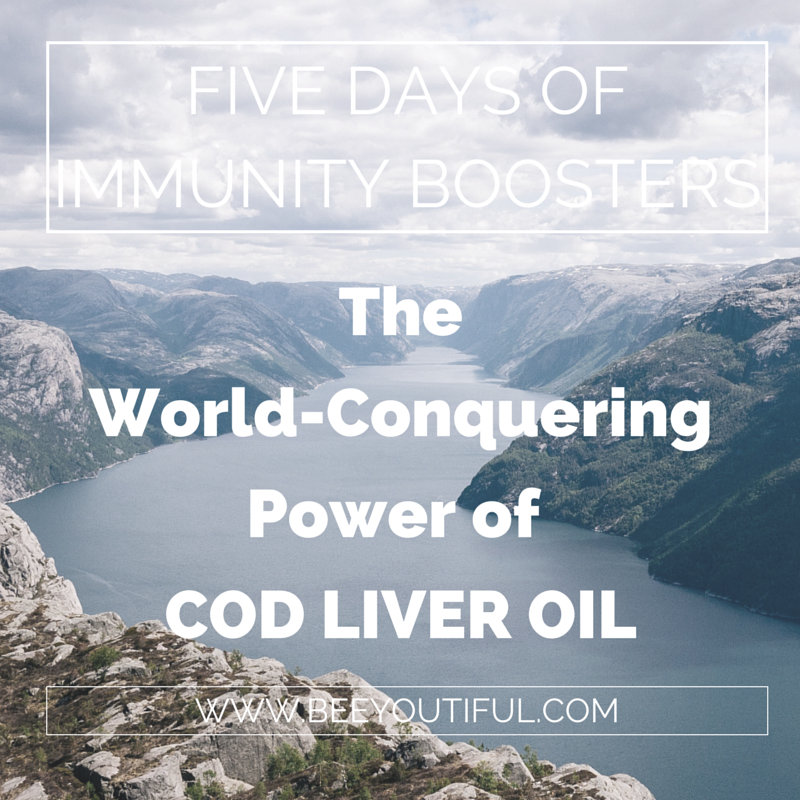 One of the most concentrated known forms of essential fatty acids; renowned for its ability to support hormonal balance, skin health, and circulatory health. Cranberry. 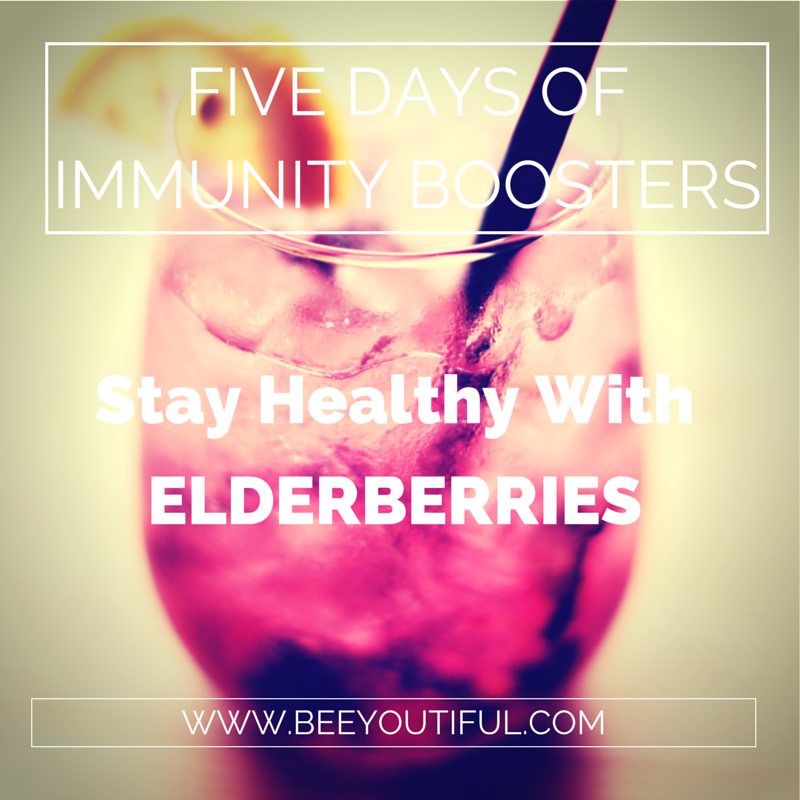 Rich in proanthocyanidins which encourage optimal urinary tract health. Horsetail Silica. 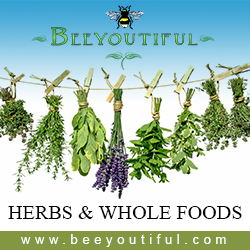 Extremely beneficial for healthy bones, hormonal balance, and cardiovascular health. Silica works in conjunction with calcium to make it more bioavailable, which greatly aids bone health. One of SuperLady’s best features is that this gentle and thorough spectrum of nutrients is in a liquid base, safely ensconced in a soft gel coating that’s easy to swallow and digest. 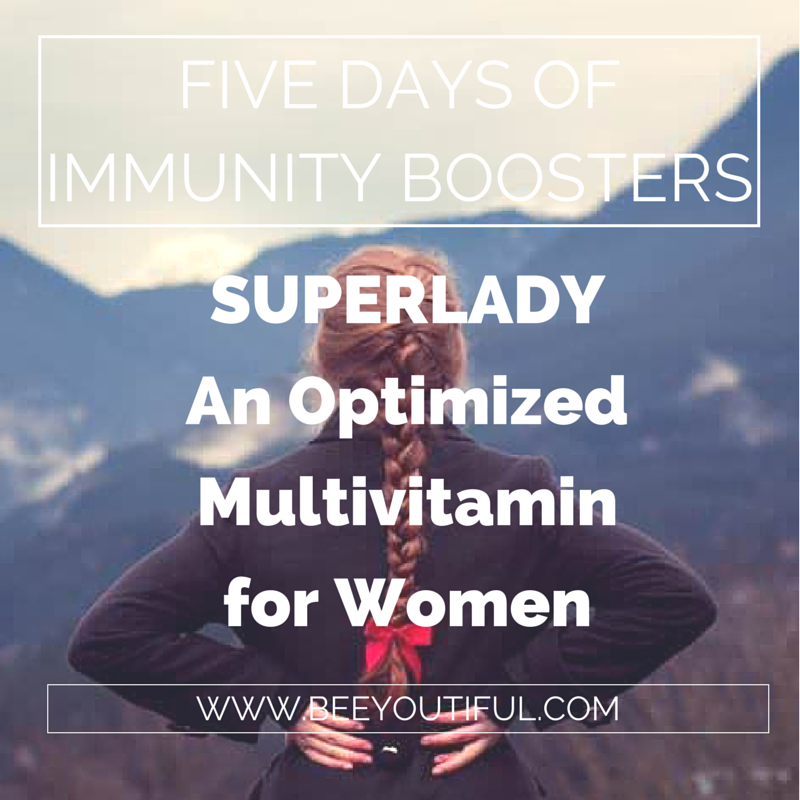 If you have experienced other multivitamins causing you nausea, or feel as if your body may not be absorbing and metabolizing all of the nutrients in multivitamins that you’ve tried in the past, then SuperLady may be what you need. Is SuperLady Right For You? We encourage you to ask your healthcare practitioner if you have one or more of the following conditions to see if SuperLady is an optimized multivitamin that may be particularly beneficial for you. 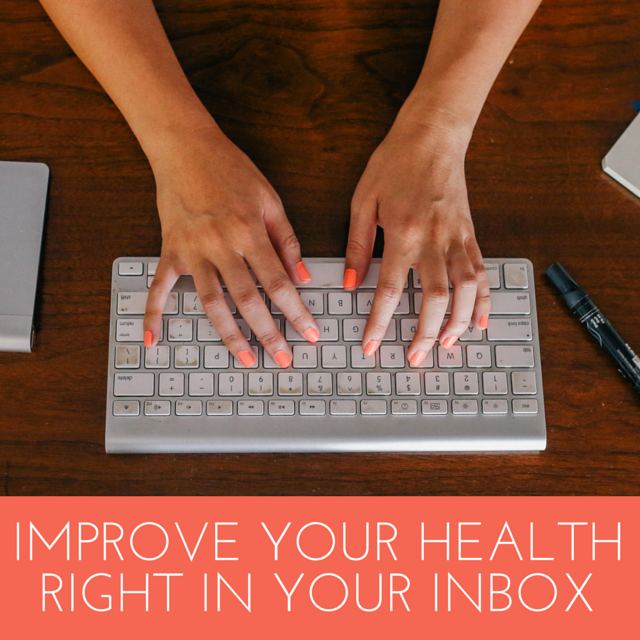 When in doubt, we encourage you to share the nutritional information of any potential health supplement with your healthcare provider and ask their advice, since they will be most familiar with your specific personal health history. 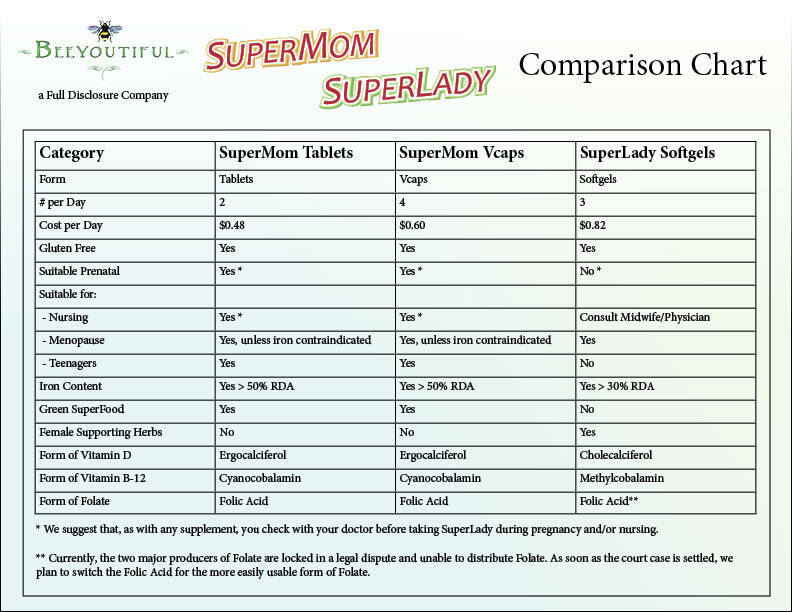 If you are pregnant, we suggest using SuperMom instead of SuperLady, but your health care practitioner should be consulted for specific recommendations prior to any supplementation in pregnancy. 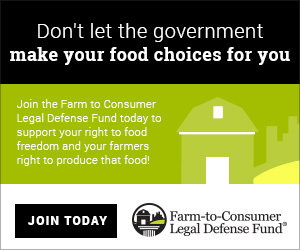 Compare your options and see if SuperLady could rescue you from the dreaded Daily Handful!